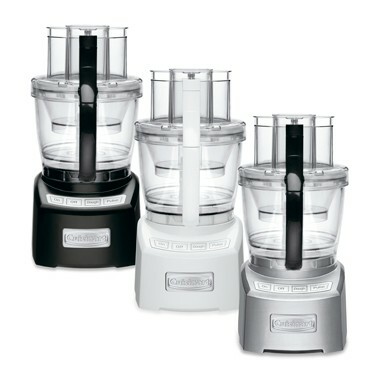 This is the summary of consumer reviews for Black & Decker FP1600B 8-Cup Food Processor, Black. The BoolPool rating for this product is Good, with 3.80 stars, and the price range is $29.95-$49.99. The Black & Decker FP1600B is driven by 450-watt powerful motor. It is great for chopping, dicing, mincing, slicing, etc. It comes with 8-cup-capacity work bowl to easily accommodate large amount of fruits and vegetable at one time. The conveniently located on and off/pulse buttons of this food processor provides better operational comfort. 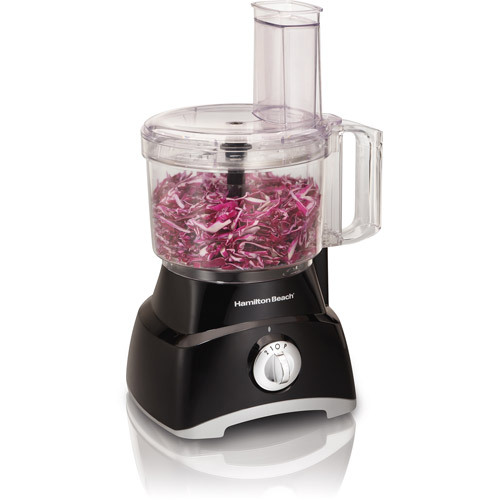 Equipped with a stainless-steel chopping blade and a reversible slicing/shredding disc, this Black & Decker food processor chops the vegetable as fine as you want. Built with dishwasher-safe parts, this 8-cup food processor is extremely easy to clean and the suction cups on the bottom keep it firm during operation. Some reviewers find this processor to be little loud. Sometimes the plastic parts on attachments break easily. 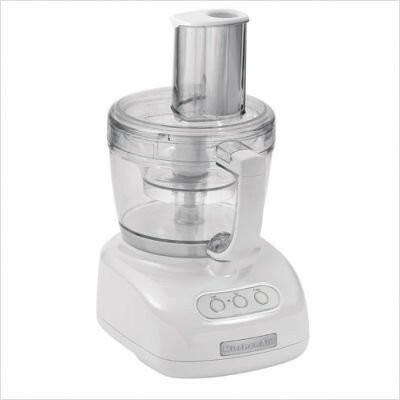 Overall, the Black & Decker FP1600B with 8-cup capacity is a good entry level food processor, to save both time and effort, with reasonable price and 2 years limited warranty. This was to replace a smaller food processor that broke. After one month I've still not received the replacement. This shreds cheese well, however, while shredding an expensive cheese the stem that holds the shredder disc broke and pieces of plastic ended up in the bowl mixed in with the cheese, so I'd to throw it away. You end up with large pieces, medium pieces, and nut meal all mixed together in the bowl. This one is a little noisy but, not bad. I've had a Black and Decker processor for over 15 yrs, I only replaced it because I could no longer shred. now i won't be able to slice or rasp anything, since there are no replacement blades available.which makes this a totally useless appliance occupying my already small counter space. 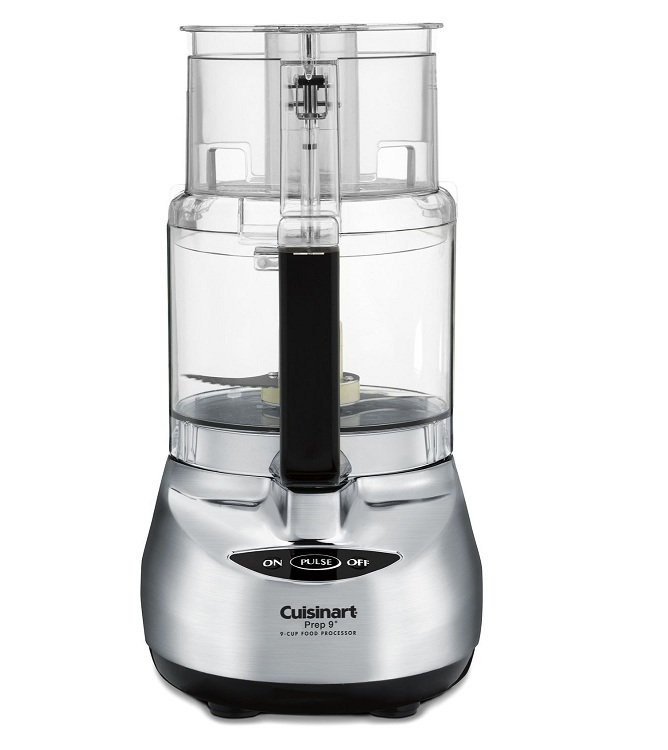 I'm going to get my replacement parts and sell the unit on Craigslist for about $15 and then purchase what I'd have bought for myself - a Cuisinart that's a five year warranty. Fit and finish are fine and the blades chop and slice well. this slices an chops better than I'd expected. The chopping blade is also very sharp. as someone else said before, it pulverizes (chops too finely) everything you try to chop. 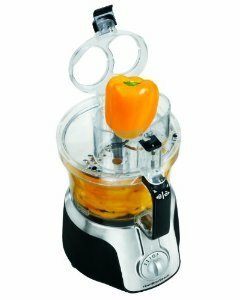 I was really looking for something to chop vegetables with, and this works fine. This processor, on the other hand, not only chops but shreds and slices quite decently, with more power and a larger work bowl. Food items placed in processor weren't chopped evenly. The blade Seems dull to the touch, although the slicer and chopping blade seem fine. In addition, the chopping blade is kind of dinky and small. It's such a pain, I usually just fine chop food items myself. The bottom unhooks for easy cleaning. It works great and is easy to clean. It's super easy to clean. 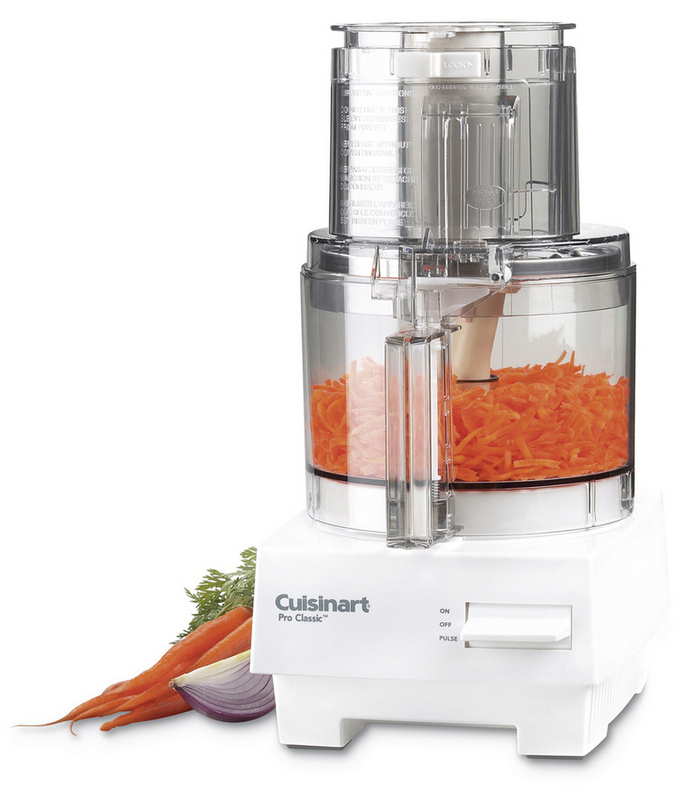 This food processor works great, cleans easily and is easy to use. It's easy to use and clean. Easy to use, dishwasher safe, clean contemporary look- this appliance has it all. Clean up is easy and the blades and shredding disc are awesome. Other than this it's very easy to clean. Easy to clean also, just put it in the dish washer. It's easy to clean and I like the suction cups on the bottom. Works well for a basic processor. Also, the slicing disc which works really well, is very sharp. Works well so far to my expectation. It's really loud and stopped working after two uses. 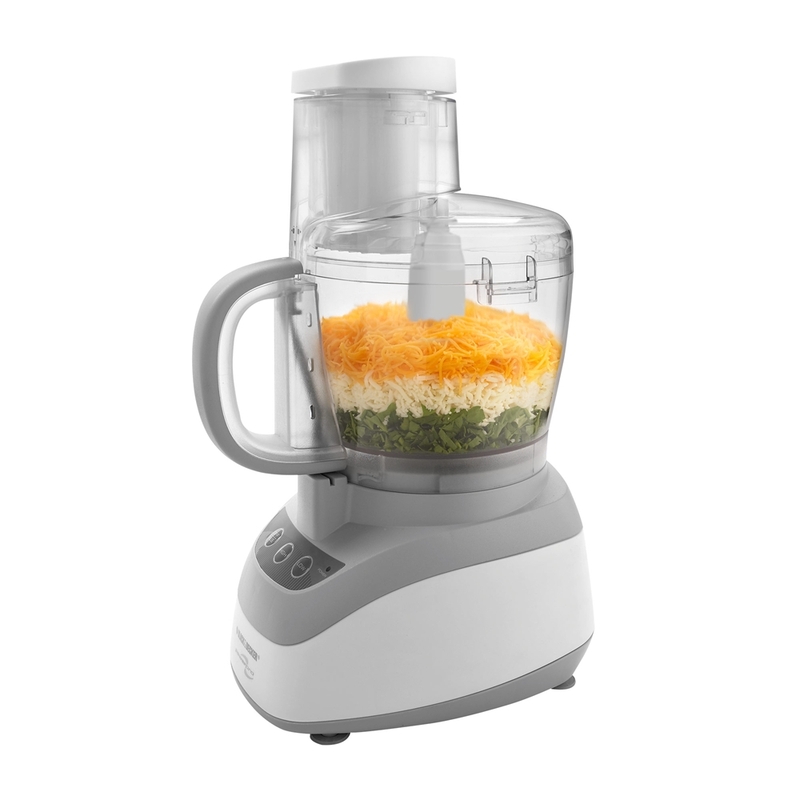 This food processor works very well for the price and I've been using it several times per week with no problems. Hope it'll work for a long time. It's really nice and works like a charm.. Regardless, the pulse button is really convenient, and when turned on completely, it works well too. Only concern is its sound and with this price and work performance you cant really complain about that. Was worth the purchase price. Can't go wrong for the price. This little machine is simply amazing for the price. 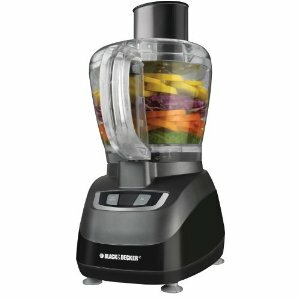 This's really a very serviceable food processor for the price. I compared prices and quality of this article,and. And for the price, you can't go wrong!. For the price, you can't beat this unit. 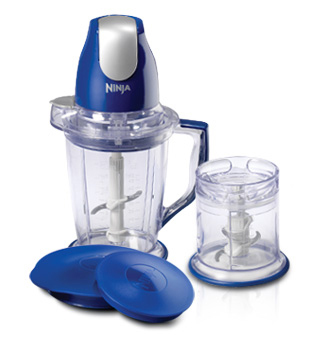 For the price this's a great food processor. And of course the price was "right.!". I'm very happy with this processor, and the price is perfect!